You can probably see how teeth straightening can make your smile more attractive, but you might be wary of how Invisalign Teen treatment works. If you’re like most teens at our office, you love hanging out with your friends, and you don’t want to be different, watch what you eat, or worry about how you look. 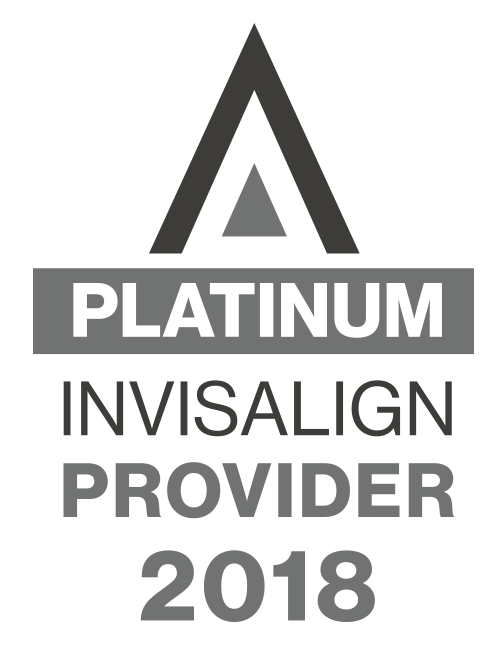 Invisalign Teen has several benefits over traditional metal braces that can make your treatment easier.